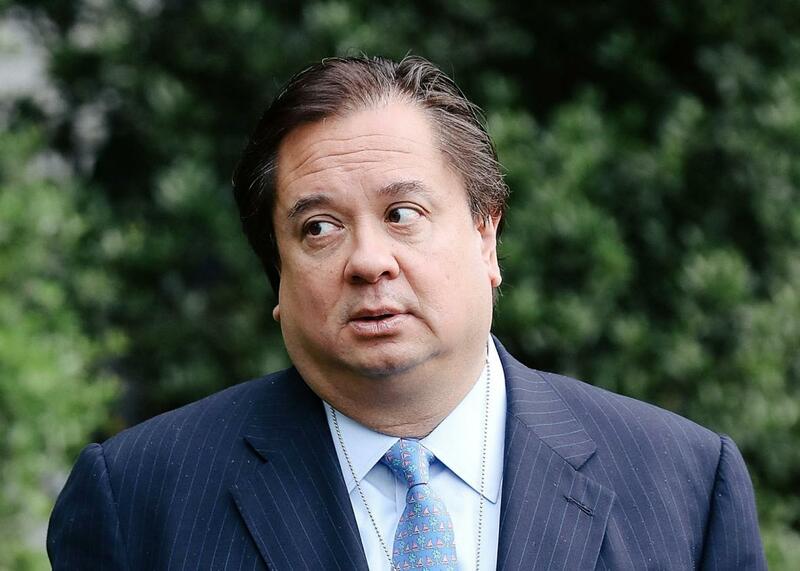 White House counselor Kellyanne Conway's husband on Monday released an article defending the constitutionality of special counsel Robert Mueller's probe into alleged ties between the Trump campaign and Russian election meddling. The piece, titled "The Terrible Arguments Against the Constitutionality of the Mueller Investigation," takes aim at President Trump's recent Twitter attacks on the probe, in which the president argues the investigation is unconstitutional. Conway points out the initial spelling errors in the tweet and said he most likely got his argument from conservative legal scholar Steven Calabresi. "Unfortunately for the president, these writings are no more correct than the spelling in his original tweet. And in light of the presidents apparent embrace of Calabresis conclusions, it is well worth taking a close look at Calabresis argument in support of those conclusions," he writes. Calabresi has argued that Mueller's probe is "null and void" because it violates the Appointments Clause of the Constitution, Article II, Section 2, Clause 2. "The 'constitutional' arguments made against the special counsel do not meet that standard and had little more rigor than the tweet that promoted them. Such a lack of rigor, sadly, has been a disturbing trend in much of the politically charged public discourse about the law lately, and one that lawyers  regardless of their politics  owe a duty to abjure," Conway said. This is not the first time Conway has criticized his wife's boss. How would he feel if he was on the national stage and his wife tried to undermine his career? This isn't his first time. In fact, the only reason he's getting any attention is because of his wife's notoriety. From what I remember, he didn't want her to be part of the administration because he didn't want to move the family to DC. I don't know but is he a little jealous of her success? Personally, I just think it's kind of low-down. Don't try to make a name for yourself off your wife's success. What a prick. Why would you do this to your spouse? Unless she agrees with him? This stupid, angry fat slob should shut up. He has zero respect for his wife. He has attacked Trump over & over& over again. Another TDS lunatic. So she married a liberal girly man. Okay, is this guy an idiot or something? It is odd and unseemly the way he uses his connection to her to attack the president. If she was working for Obama, or Bush, Carter, whoever, and he didnt like the guy, he should still not be attacking her boss in a public forum. In private is another thing, but out of respect for her position in the administration he should zip it. Given obozo’s complete lack of respect for the USC and the attempts to use the EO as a legal tool, the irony of this statement damn near hits the horizon event! Its time for her to resign . This is warped situation that must end . Attacking your boss publicly crosses a line . His behavior is pure left wing nutter . I suspect he could be a Dem mole . She has martial issues and he is acting unstable . Time to go. Or to be fired. This strange situation is totally unacceptable. Imagine if you had a wife undermining your career like this. This guy would get zero attention for his useless opinion if not for his wife. I think he’s jealous of her success. Such a selfish and sexist husband. A lot of fat guys are good husbands. This guy has issues. He doesn’t like his wife succeeding more than him. He should be happy for his family. What’s with conservative women who marry uberliberal men? Mary Matlin comes to mind. There’s one guy who will be sleeping on the couch for a while. This clown is LaVar Ball without the gravitas. She was always a weak defender of conservatism.